One Eternal Day: How should the Narnia Chronicles be read? .... 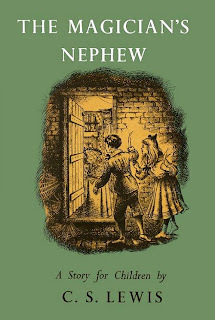 The most significant difficulty concerns The Magician's Nephew, the last in the series to be written, which describes the early history of Narnia. To read this work first completely destroys the literary integrity of The Lion, the Witch and the Wardrobe, which emphasises the mysteriousness of Aslan. It introduces him slowly and carefully, building up a sense of expectation that is clearly based on the assumption that the readers know nothing of the name, identity, or significance of this magnificent creature. In his role as narrator within The Lion, the Witch and the Wardrobe, Lewis declares, "None of the children knew who Asian was any more than you do." But anyone who has read The Magician's Nephew already knows a lot about Asian. 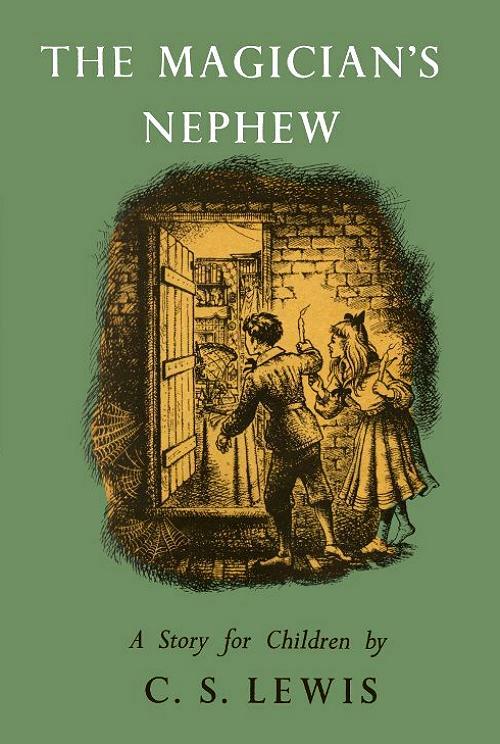 The gradual disclosure of the mysteries of Narnia—one of The Lion, the Witch and the Wardrobe's most impressive literary features—is spoiled and subverted by a prior reading of The Magician's Nephew.